New Play station 4 for rent. Feel free to borrow from my game collection as well, mostly Japnese RPG. 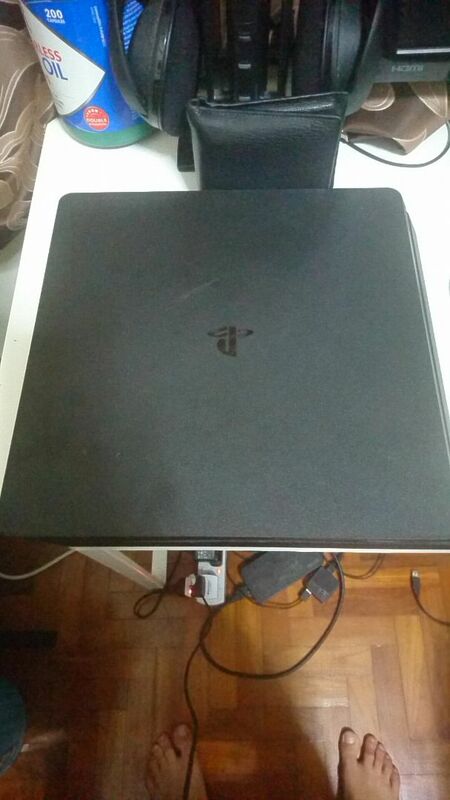 Check out this Playstation 4 available for rent for $5 a day, in 🇸🇬 Singapore!